In the Shadow of Denali is a compelling tale! Intertwining fact and fiction, Peterson and Woodhouse treat readers to a fascinating look at the Alaska Territory. Brimming with historical details and vibrant imagery, this beautiful setting comes to life on the page, and I loved spending time there. Cassidy Ivanoff and her father are wonderful characters, and I delighted in the relationships that developed between them and John’s apprentice, Allan Brennan. As Allan searches for answers regarding his father’s death, intrigue continues to build as danger lurks. 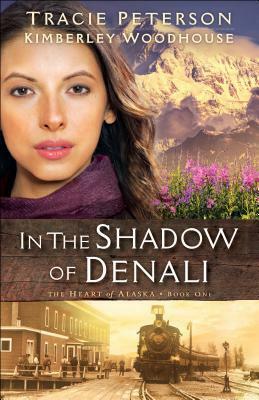 Combining history, mystery, and romance, I thoroughly enjoyed In the Shadow of Denali and look forward to continuing the Heart of Alaska series. Nancy Mehl begins her Defenders of Justice series with a chilling tale of action and suspense! When U.S. Marshal Mercy Brennan unknowingly accepts possession of incriminating information, she becomes the target of a very powerful gang. As danger escalates, the twists and turns through this story will keep you guessing, unable to discern the good guys from the bad. 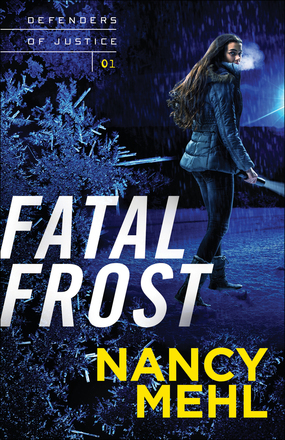 I enjoyed Fatal Frost and look forward to continuing this intriguing new series! 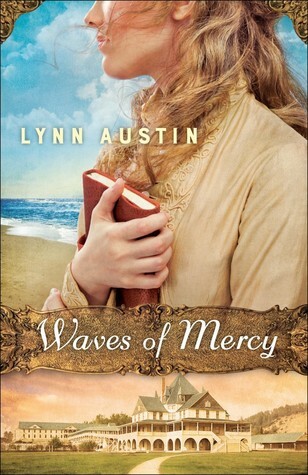 Richly layered and steeped in history, Waves of Mercy captivated me from beginning to end! The characterization is excellent, and I quickly became immersed in the lives of Geesje and Anna. I loved the memories and emotions Geesje shared while writing about her life experiences; the immigration from the Netherlands to Michigan was fascinating. I was also delighted by Anna and her determination to discover more about her family and her faith. 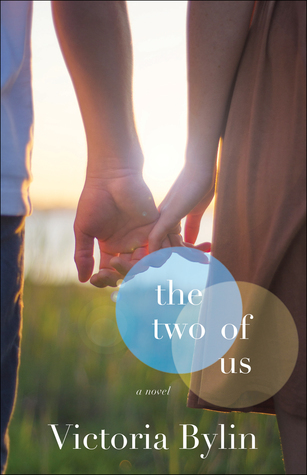 Geesje and Anna’s journeys are beautifully intertwined, and I would love to continue their stories. If you are a fan of historical fiction, especially multi-generational stories, Waves of Mercy is a novel I highly recommend. I loved this delightful story! Boasting a unique story line, mystery and danger, and swoon-worthy romance, this Texas tale captivated me from beginning to end! Karen Witemeyer brings Harper’s Station and its residents to life with her signature humor and charm. Emma Chandler and her aunts are strong characters, presiding over the women’s colony they founded. When trouble comes calling, Emma reaches out to a man she knows she can trust, Malachi Shaw, and the story that unfolds is engaging and entertaining and one I highly recommend! With memorable characters and a community you’ll want to visit again and again, No Other Will Do is one for the keeper shelf! 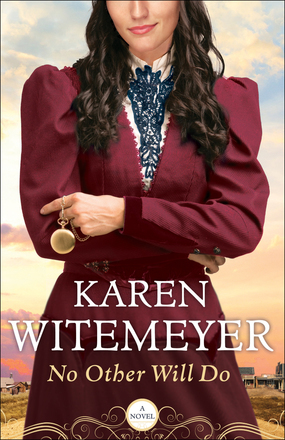 Christy Award finalist and winner the ACFW Carol Award, HOLT Medallion, and Inspirational Reader’s Choice Award, CBA bestselling author Karen Witemeyer writes Christian historical romance for Bethany House, believing the world needs more happily-ever-afters. She is an avid cross-stitcher and makes her home in Abilene, TX with her husband and three children. 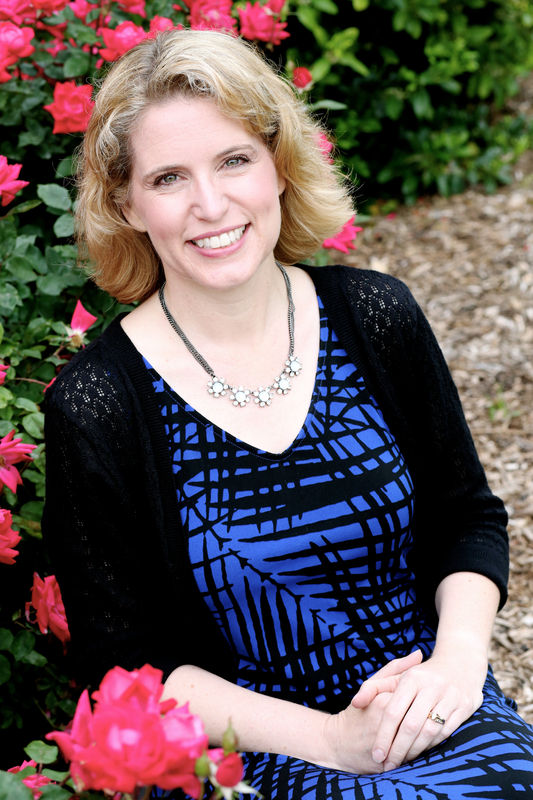 To learn more about Karen and her books, please visit her website. Traces of Guilt is a well-crafted procedural! Dee Henderson populates this complex story with an extensive cast of characters and a myriad of details and descriptions. 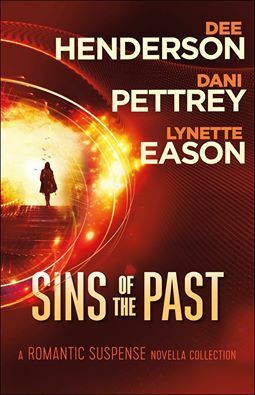 As multiple story lines converged, I puzzled through the cold case investigations alongside the characters and was surprised by several twists and turns. While Evie Blackwell’s crime-solving prowess is an integral part of the narrative, the Thane family was, for me, the heart of the story. 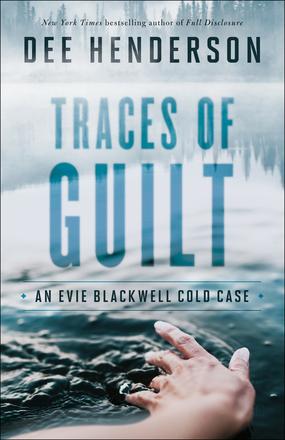 I really enjoyed Traces of Guilt and am eager to read more Cold Case novels!